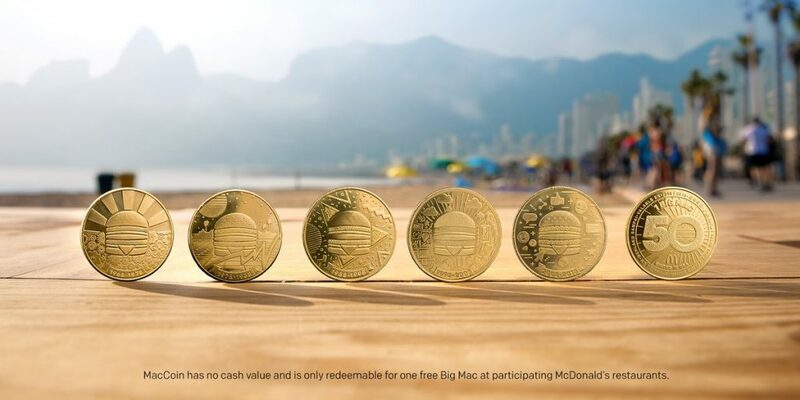 Customers will get a special token when they order the new Big Mac in Korea. It has been 50 years since the McDonald’s Big Mac was first created and sold. Since then it has been used as an indicator for the purchasing power of currencies around the world and iconicized as the emblem of fast food. It’s impact in the food world can be tallied by how many of the specialty burger is sold. Every 30 seconds around 800 Big Macs are sound around the world. In the U.S. alone, McDonald’s estimates that around 550 million Big Macs are sold each year, about 17 per second. To make the milestong, the fast food conglomerate has released a limited edition “McCoin” that is available worldwirde. 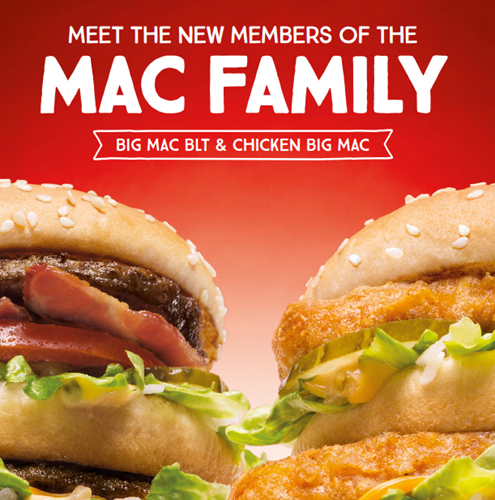 In Korea, customers who the the new Big Mac BLT at stores nationwide will get a complementary 50 McCoins. The Big Mac BLT is a product that is only released in South Korea, and it has been added with tomato and bacon, the company explained. The Big Mac was developed in 1967 by Jim Delligatti, who ran a McDonald’s store in Union Town, Philadelphia. It was the first time for a double-burger sandwich to be named ” Big Mac ” after considering the need for a large menu for adult customers. The following year, the Big Mac was adopted as the official menu of McDonald’s headquarters and is currently being sold in more than 100 countries.